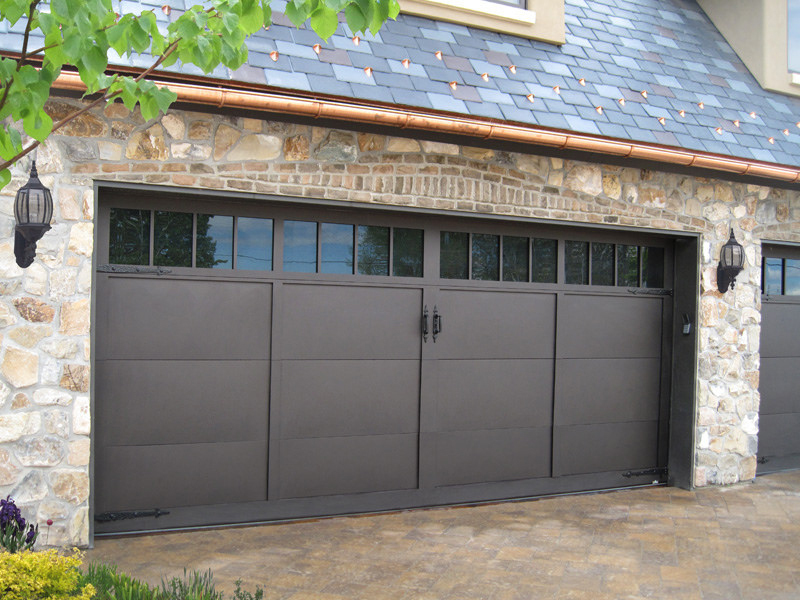 Need help with residential garage door installation Austin? If it’s time to replace or also install that new door let us help. Eliminate the stress of doing it yourself and let our expert installers take care of the work. We also will help with installing new springs plus also find the right door to match your old one. We also will give options for choosing a new style. 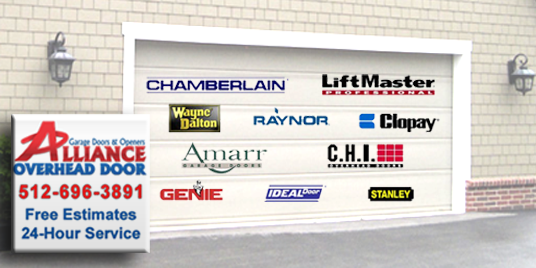 From common manual doors to high-security automatic doors, we provide reliable solutions for replacing your old door. 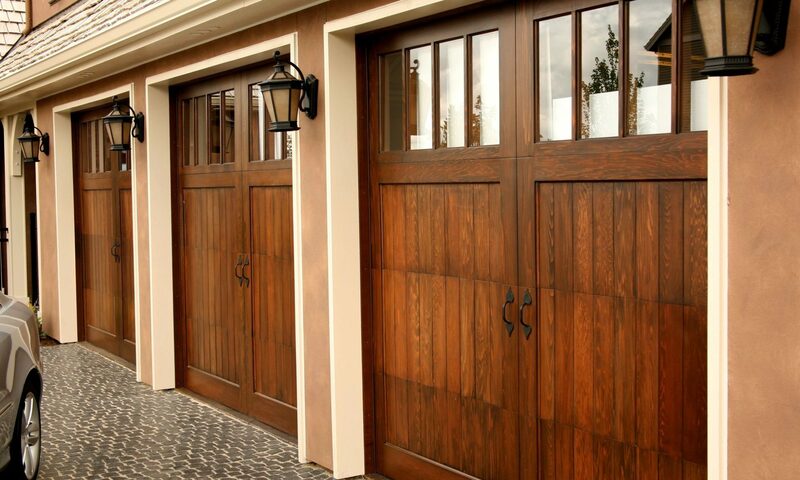 Garage doors not only make houses look great but also give a layer of security for your home. Some folks don’t realize how vital garages are to keeping your home safe. From the springs, the automatic opener and remote, it’s best to hire experts for installation. Besides keeping your cars protected from the elements, garages keep things like tools and household items safe from theft. From helping fix garage doors for homes to assisting with installations, our company has over 20 years experience with replacing and installing all types of doors for residential garages in Austin. Have an Austin area home with an old broken garage door that also needs replacing? 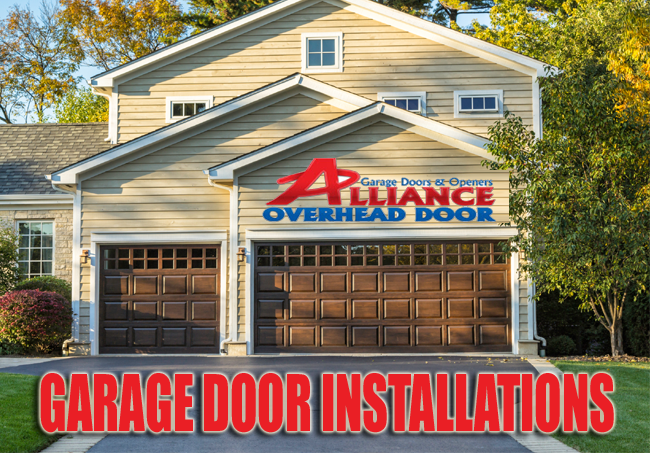 Alliance technicians have years of installation ability plus matching all types of doors for garages. 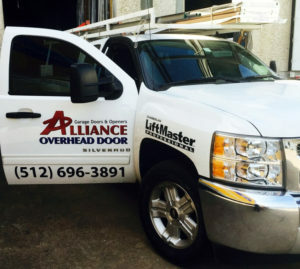 Our service trucks have the needed tools to install new doors and on many times on the same day. Our trucks also stock all the springs and parts to install most doors on common home garages. We at no charge also haul away old doors. 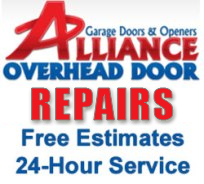 Alliance technicians know garage door installation and how to make it an easy process. Don’t wait let us help lend a hand with an expert installation. Cut the stress with pros on your side. Also feel safe knowing that our staff of residential garage door installers and technicians are also some of the most skilled in the Austin area.